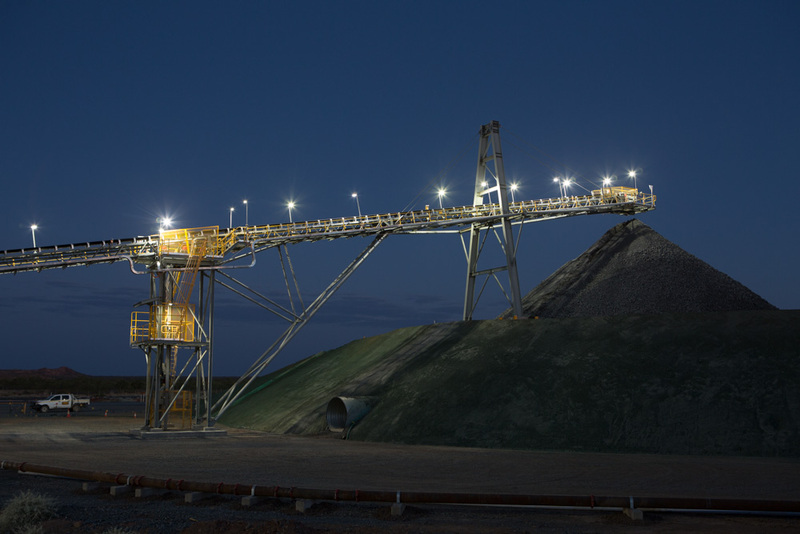 MMG celebrated a major milestone in its $1.57 billion Dugald River project recently as the first load of zinc concentrate left site. The achievement was celebrated in an official opening ceremony attended by MMG chairman Guo Wenqing, chief executive officer Jerry Jiao and other dignitaries. But there is no lull in activity heading into 2018 as the operation brings its lead concentrate circuit online and ramps up towards its 1.7Mtpa zinc concentrate production target. “There’s still a lot of activity and it’s still exciting,” MMG Dugald River operations manager Sam Rodda said. 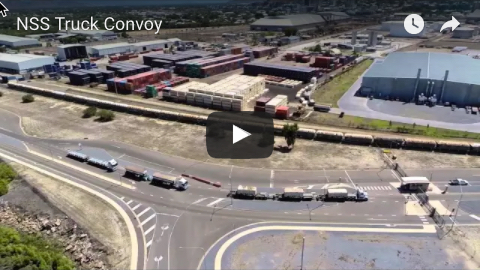 “We’ve had our first trucking of concentrate to Cloncurry, our first train from Cloncurry to Townsville - that happened on November 15, and we’re working towards our first shipment around mid-December. “We still have lots ahead of us in the short term. Mr Rodda said 2018 would see the site continue to build toward its nameplate capacity of 1.7Mtpa through the processing plant, with a target of 170,000 tonnes of zinc metal in concentrate. “We haven’t commissioned our lead concentrate circuit, so we still have some learnings and some upside around producing lead concentrate in early 2018,” he said. At the official opening Mr Jiao voiced his pride that MMG had finally brought this challenging project into production and congratulated all involved. “By taking the time to understand the characteristics of this complex deposit, we have delivered the right plan and invested at the right time,” he said. 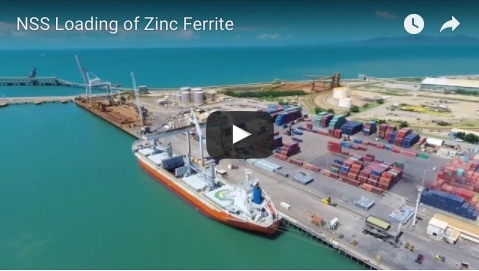 “We remain positive about the long-term fundamentals for zinc and Dugald River has come into production at a time of tightening global supply and rising prices." Mr Rodda said Dugald River’s success on the road to production came down to correct planning from the outset and an integrated project team with a ‘single team working together’ attitude in line with MMG values. “Having people aligned with common values and common goals and common KPIs has been the major success,” he said. MMG Dugald River would continue to build on strong relationships with regional stakeholders to promote local employment and local expenditure as it moved out of construction and into operations, he said.